My 335xi in stock form was a bit too quiet in the exhaust department. Now that I have a VRSF catless downpipe with the stock catted midpipes (for staying somewhat eco-friendly) and the BMW Performance ECU flash, I’m pretty dang happy with the sound it makes. But the looks of the stock exhaust are a bit...ehh. Really, the sound level is just about perfect right now. 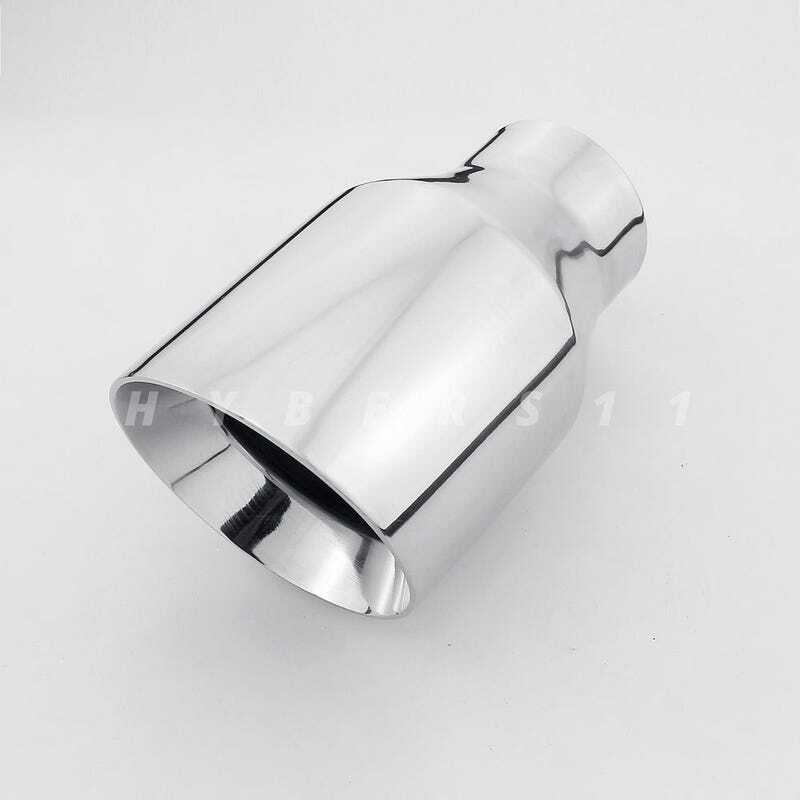 Thanks to my Burger Motorsports intake, I can hear fun turbo whooshing and spooling noises, and the downpipe gives the exhaust a nice but not-too-aggressive tone. The PPK flash gives fun burble noises when I let off the throttle. The stock exhaust is a dual exhaust starting at the midpipe, and there’s a pipe that connects the two mufflers. A flapper valve in the driver side muffler closes in situations like highway cruising, to prevent drone. It works. And since my car has decent sound deadening, none of this noise is gratingly loud. If I got any kind of aftermarket exhaust, it’d be the B&B Touring axleback exhaust. I want to keep my stock catted midpipe because as a hippie I just can’t drive a totally catless car, and the B&B Touring is the only exhaust for my car which uses a similar flapper valve as the stock one to keep the drone down. The angle cut, double-wall 4" tips look pretty nice too. Only problem is, it’s $1300 for what amounts to basically a couple of mufflers! So I wasn’t really thinking of doing this anytime soon for what’s basically a minor cosmetic upgrade and maybe a bit more noise. Sure, this is the cheap way out and it’s not “really” an exhaust, but the downpipe I already have is where most of the power gains are, and I’m totally happy with the sound level, so this gets the back of the car looking right without going crazy spending $1300 on the B&B mufflers.